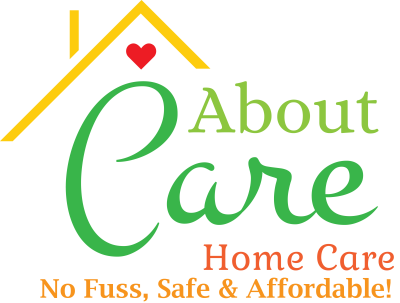 Since 2009 We have been dedicated to providing the best In-home care at the best price with highly experienced & certified employee caregivers! Professional, Trusted, Compassionate Care, Reasonable Fixed Rates. NO FUSS- We offer care services from 1 hour to 24 hours 7 days a week. Transparent, no hassle or heavy sales startup. In most cases, we can start services within a day. You choose or let us professionally choose your caregiver! Always change caregivers-no questions asked. No contracts. Cancel with one day notice. 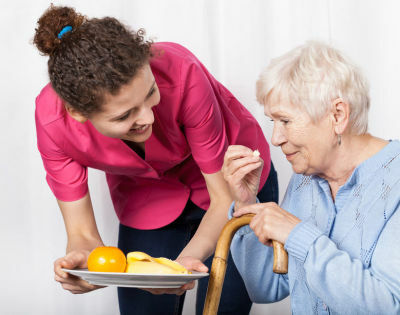 SAFE- We only provide certified multi-year experienced employee caregivers. Most with Alzheimer's, Dementia and Hospice training & experience. In fact, many Hospices have recommended us! All Caregivers nationally screened, insured & covered by Workers Comp. We hire for your safety 1st, experience 2nd & always for the heart of a truly caring & compassionate caregiver! INCLUDES: 5 days a week 5 hours care per day. * 2 meals per day (1 cooked 1 light). * Showers-Personal Care(hair, nails more). * Light Housekeeping for main areas. Living Room, 1 bedroom, Kitchen & 1 Bath. * Transportation, Shopping, Med reminders, Fall Prevention.